Aside blackberry Aurora and blackberry Priv which both run on android. 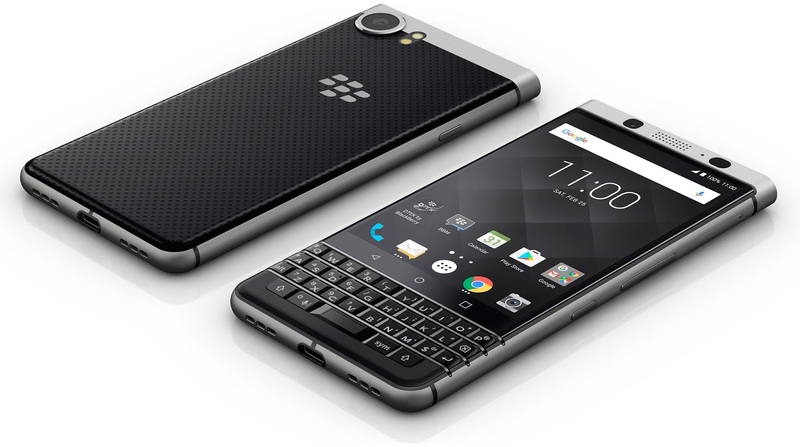 Blackberry has another hit android based phone, Blackberry Keyone. Blackberry Keyone has the reverse USB. USB OTG which stands for USB On-The-Go, is a feature that enables you to connect usb devices to your Smartphone. Not all smartphone come with this feature, so i think it a unique stuff on blackberry Keyone. 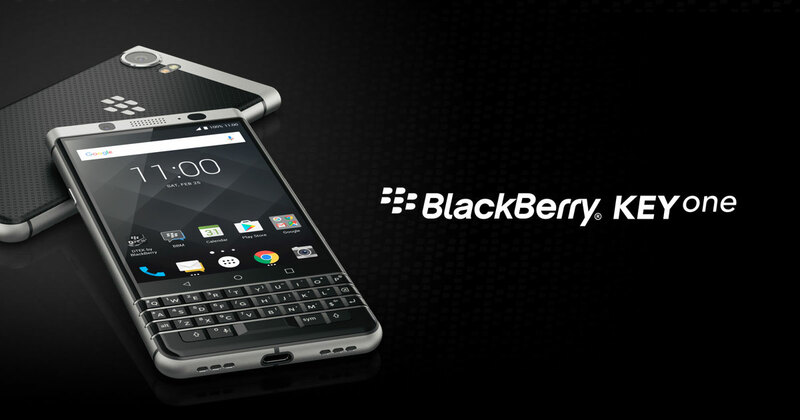 Read up the feature and of the blackberry keyone below.